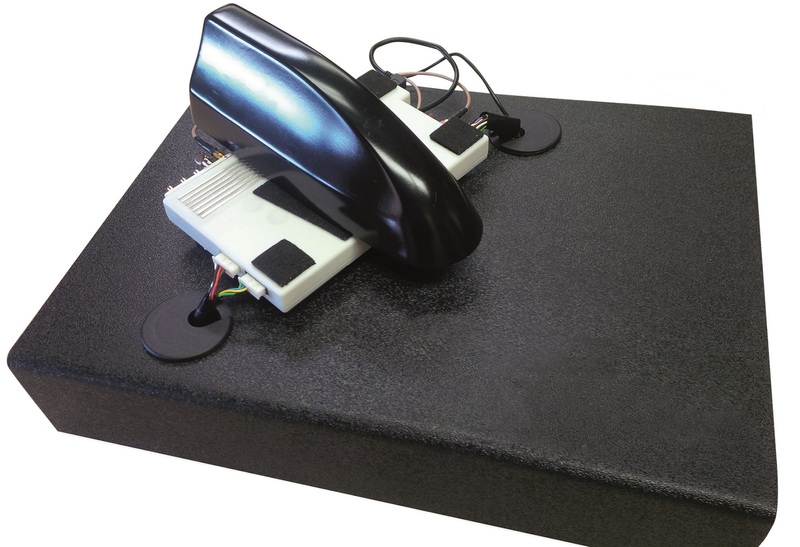 Valeo’s telematics solutions incorporate geolocation (GPS, Glonass) and mobile telecommunications (2G/3G/4G) technologies, in a single standalone module, to provide the maximum number of connected in-vehicle services and meet new safety and security regulations such as eCall, Era-Glonass and Stolen Vehicle Recovery. 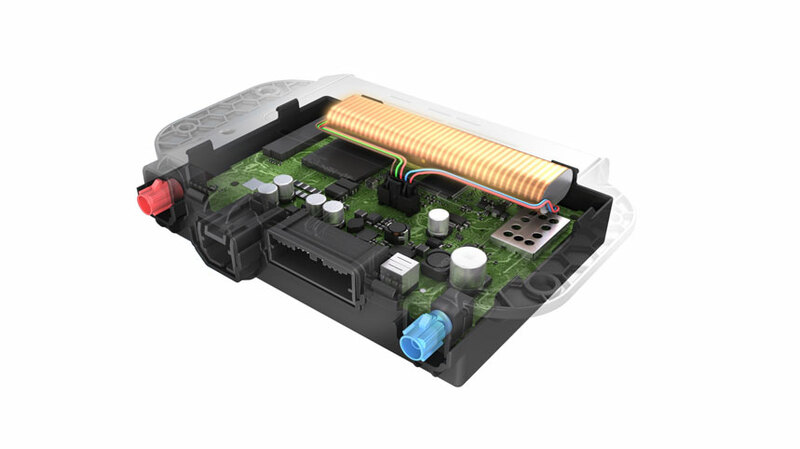 The Telematics module is an automotive innovation from Valeo. It helps drivers stay connected when a problem occurs (safety, navigation, etc).